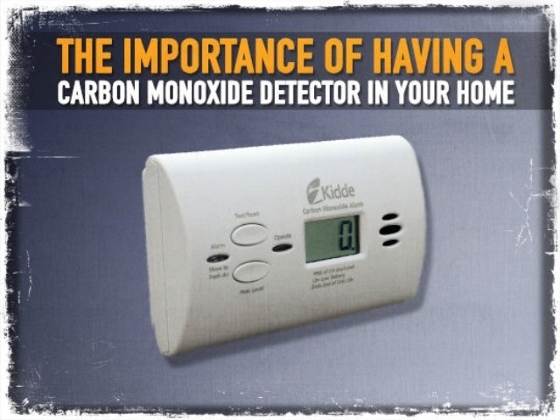 Experts say you should always follow manufacturer's instructions when installing CO detectors, and test them regularly. You want to make sure you can hear the alarm from your bedroom. CO build-up in homes is rare. So your detectors may never go off. But, if the alarm does sound, get everyone (including pets) out of the home and into the fresh air. Then call 911. 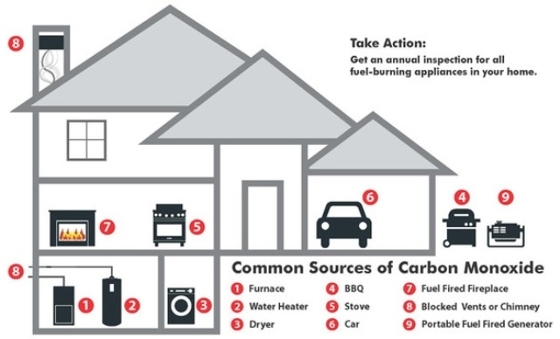 Typically, the fire department will do an inspection and determine the source of the carbon monoxide.